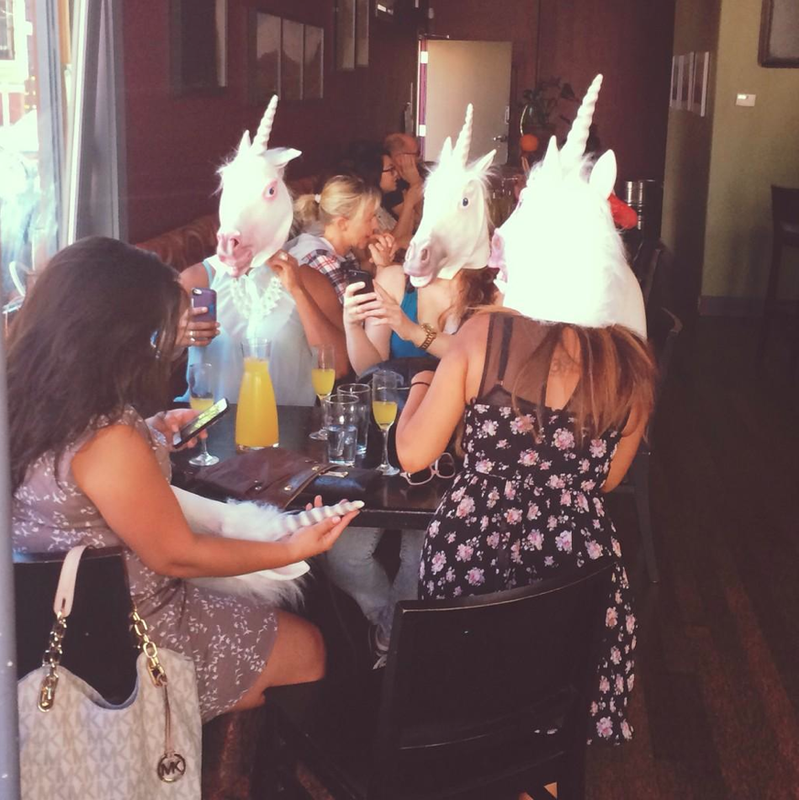 Check out our previous unicorn coverage below. Everyone on their phones. Who needs to talk to each other anyway?